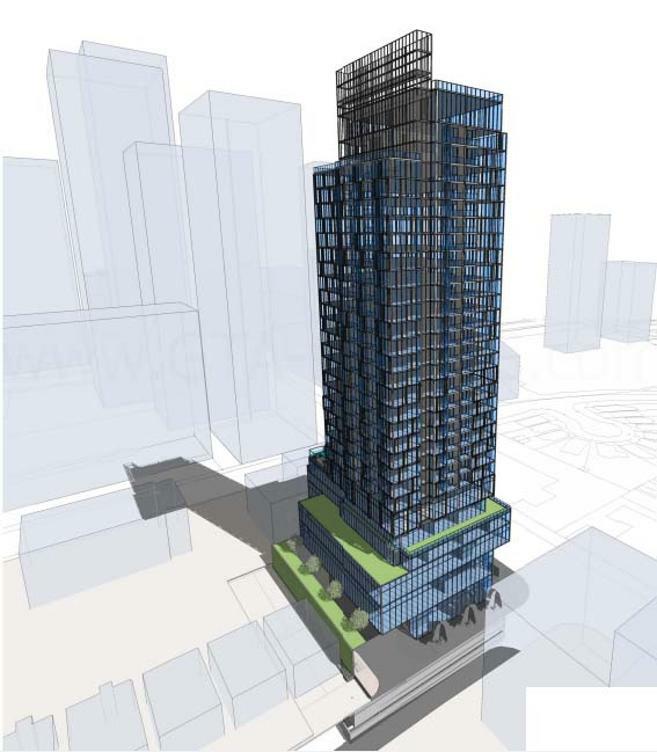 90 Eglinton Avenue West Condos is a new mixed-use condominium development currently in pre-construction on Eglinton Avenue West just west of Yonge Street by Madison Homes in Toronto, Ontario. 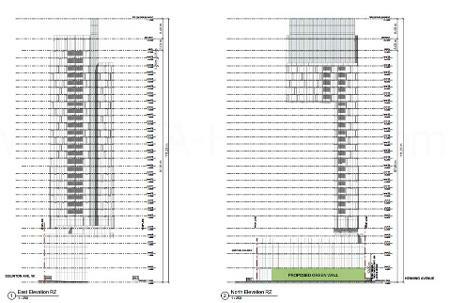 It is proposed building with a 5 storey podium and a 24 storey tower housing 247 residential suites. 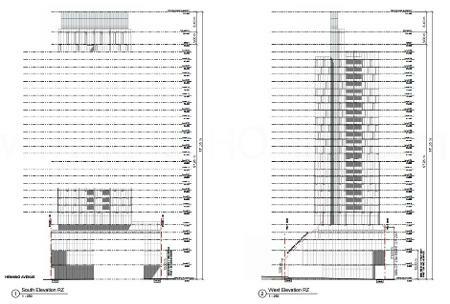 Retail will be situated at ground level and office use space will be located on the 2nd & third floors of the podium. Madison Homes is an award-winning real estate developer that has built thousands of homes located in desirable neighbourhoods throughout the Greater Toronto Area. They have been in business for over 40 years building homes, condominiums and commercial buildings and their projects can be found in Toronto, Markham, Thornhill, Woodbridge and Unionville. Briar Hill City Towns - A new townhouse development currently in pre-construction located at Dufferin Street and Briar Hill Avenue in Toronto, Ontario with 124 stacked back-to-back townhouse units and also 4 commercial units. Sales for available units start from the mid $300,000's. Zigg Condos - A new condominium and townhouse development with Fieldgate Homes currently in pre-construction and is selling located at 223 St. Clair Avenue West in Toronto, Ontario with 11 storeys and 166 units. Unit size range from 472 square feet to 1,796 square feet scheduled to be completed in 2017. Sales for available units start from the low $300,000's. Amenities include concierge, lounge, Wi-Fi, fitness centre, BBQ area, pet wash, rooftop terrace, party room and bicycle storage. 609 Avenue Road Condos - A new condominium development with State Building Group currently in pre-construction at 609 Avenue Road in Toronto, Ontario with 18 storeys and 79 units. Prices for available units start from the $300,000's to over $2,000,000. The Madison at Yonge and Eglinton - A new condominium development currently under construction and is selling located at 97 Eglinton Avenue East in Toronto, Ontario with 33 storeys and 646 units. Unit size range from 564 square feet to 1,214 square feet. Prices for available units start from $433,900 to over $924,900 designed by Kirkor Architect + Planners scheduled to be completed in 2016. Amenities include exercise room, pool, bar and party room. Jefferson Forest - A new townhouse and single family home development currently under construction and is selling located at Yonge Street and Jefferson Forest Drive in Richmond Hill, Ontario with 50 units. Available unit size range from 2,192 square feet. In addition to Madison Homes many developments is the 90 Eglinton Avenue West project designed by Turner Fleischer Architects. Madison Homes is also responsible for The Icon in New York City's Hell's Kitchen. Please register your interest today for the 90 Eglinton Avenue West Condos by Madison Homes! For more information, please register today for 90 Eglinton Avenue West Condos Platinum Access Preview Event.